Regent Realty testimonials Montana brokers house land – affordable – unspoiled – vacation RV hunt fish ATV golf ski Mining Claims. "Thank you, Michael Richter, for your warm, personal, and professional manner in which you handled the sale of my 85 year old mother's home. I couldn't have asked for a better Realtor to facilitate this process for her. 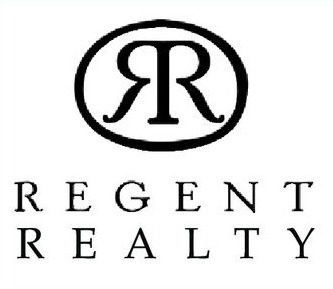 Your service and personal attention was exceptional and I highly recommend you and Regent Realty to anyone buying or selling their home." Brenda W.